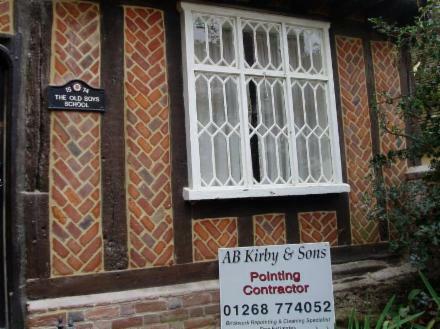 Below are photos of some properties that A B Kirby & Sons Pointing Contractors have carried out repointing and brickwork restoration to. 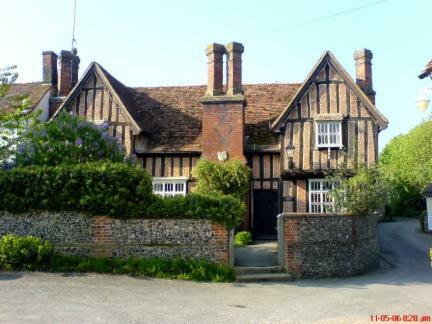 Below: Listed Stanstead Hall, Stanstead Abbotts. 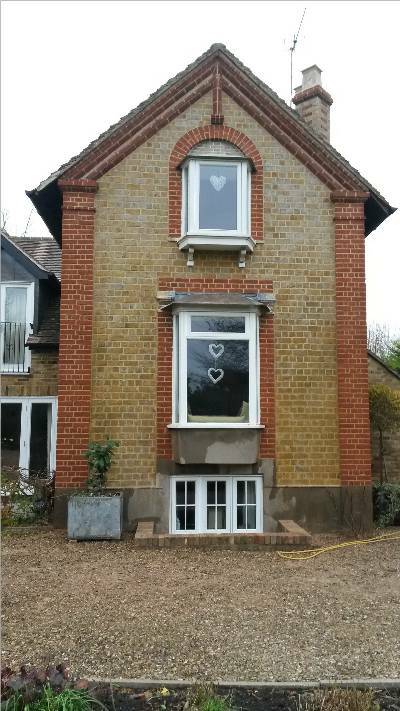 Main brickwork repointed with a flush finish. 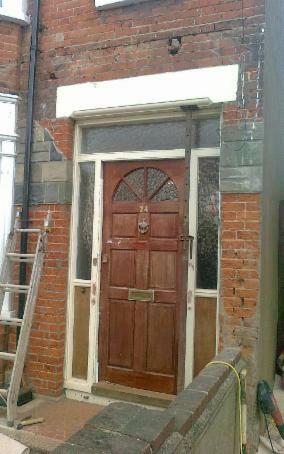 Arches were Tuck Pointed. 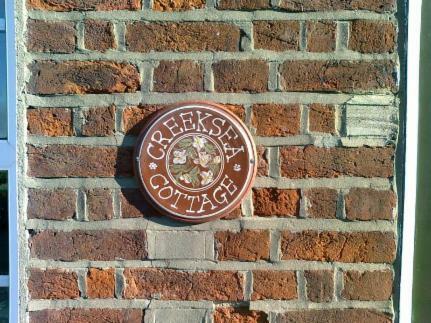 Below: Creeksea Cottage showing previous bad example of cement pointing. 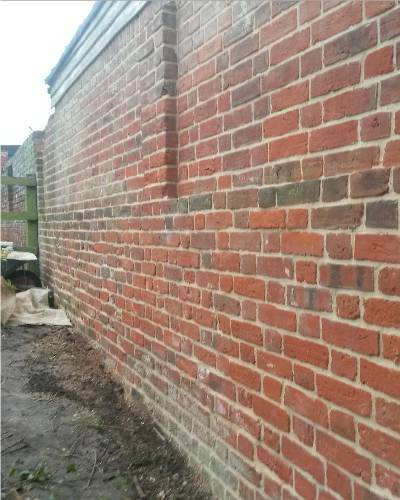 After: Spalled bricks replaced then repointed with a lime mortar flush finish. 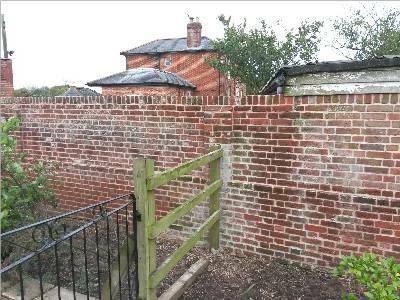 Below: Listed Furneaux Pelham Hall, Hertfordshire After: Brickwork fully restored and repointed, using a lime mortar with a flush finish. 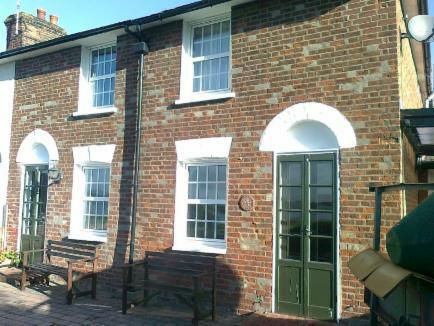 Below: Hatch Farm, Thorndon Park, Essex. 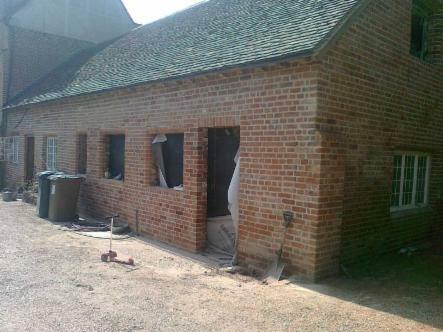 Main house and all outbuildings on this fine old "Model Farm* were repointed with lime mortar, flush finish. 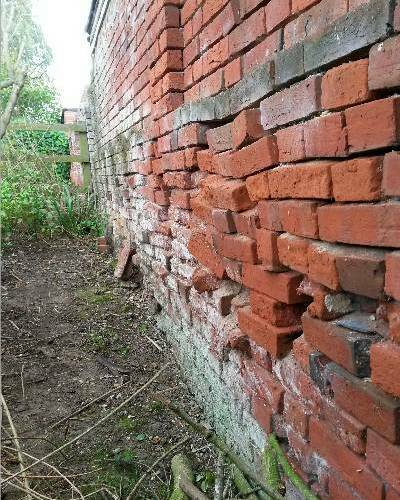 Below: More photos of Hatch Farm before.... ..... And after extensive brick repairs and repointing work. 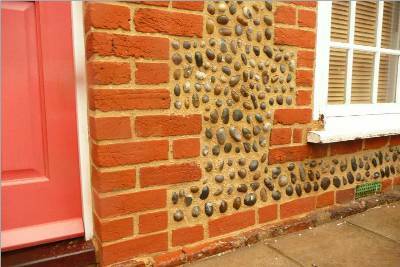 Below: Before, During and after photos of a wall at the side of "The Old Customs House" Leigh-on-Sea Essex. 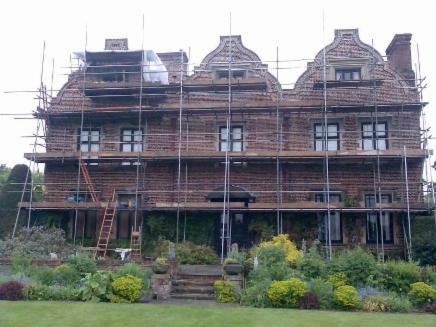 Below: Brick repairs and repointing to a listed barn in Essex. 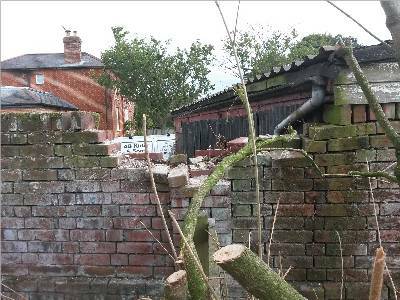 Below: Old garages at Furneaux Pelham Hall. 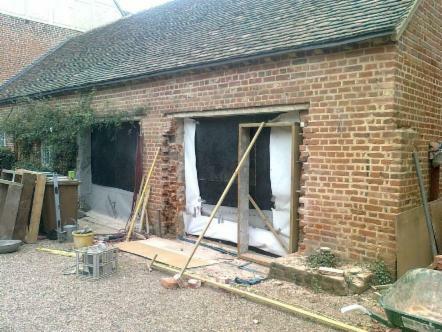 Door openings infilled with reclaimed bricks and repointed using lime mortar to match existing brickwork. 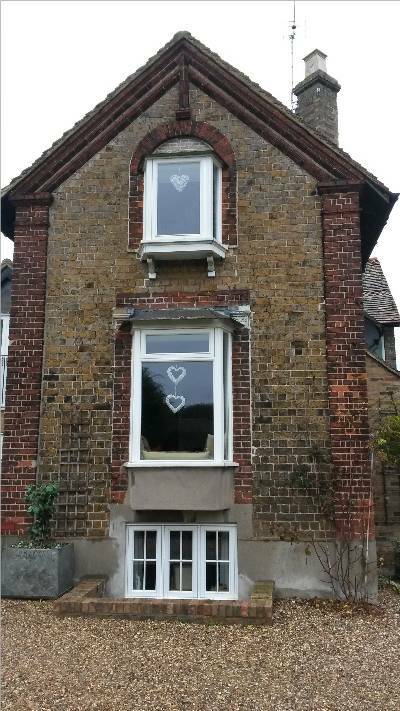 Below: An end terraced house in Southend Essex. 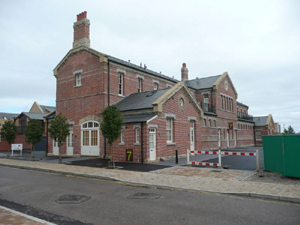 Stone cladding removed, bricks replaced, then cleaned and repointed. 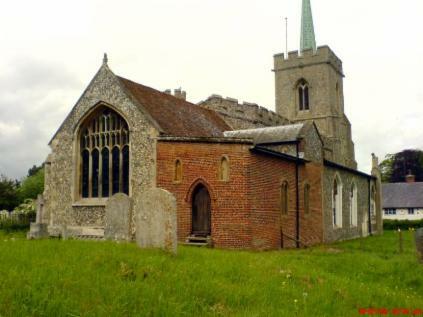 Below: Braughing Church, Hertfordshire. 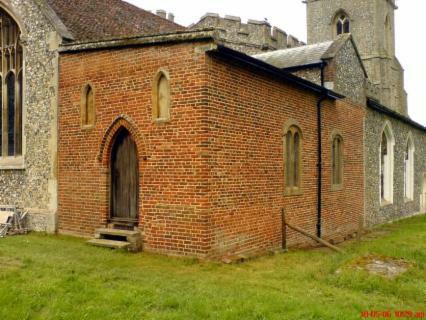 Brickwork repaired and repointed with lime mortar to match origional.